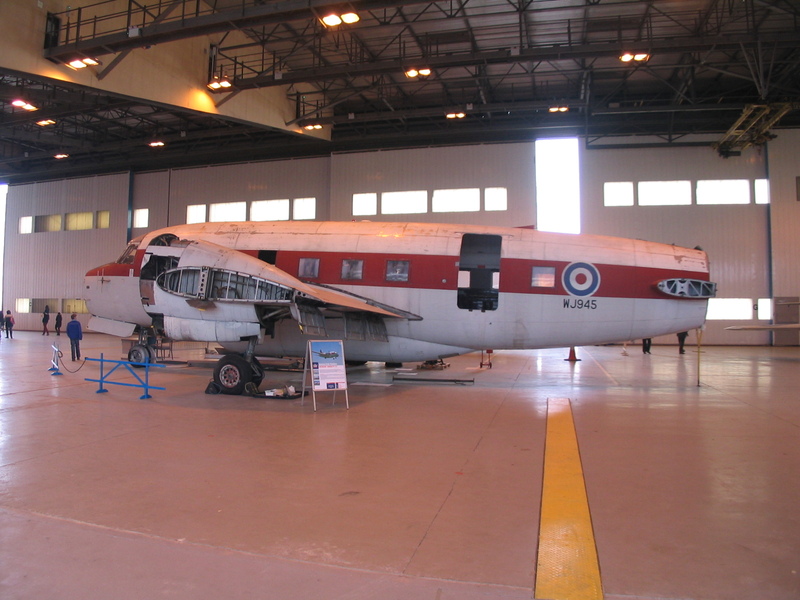 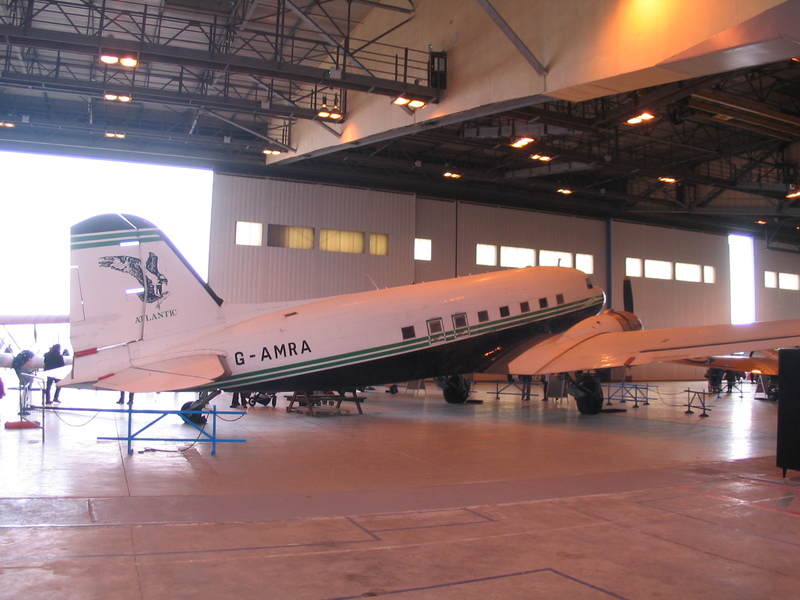 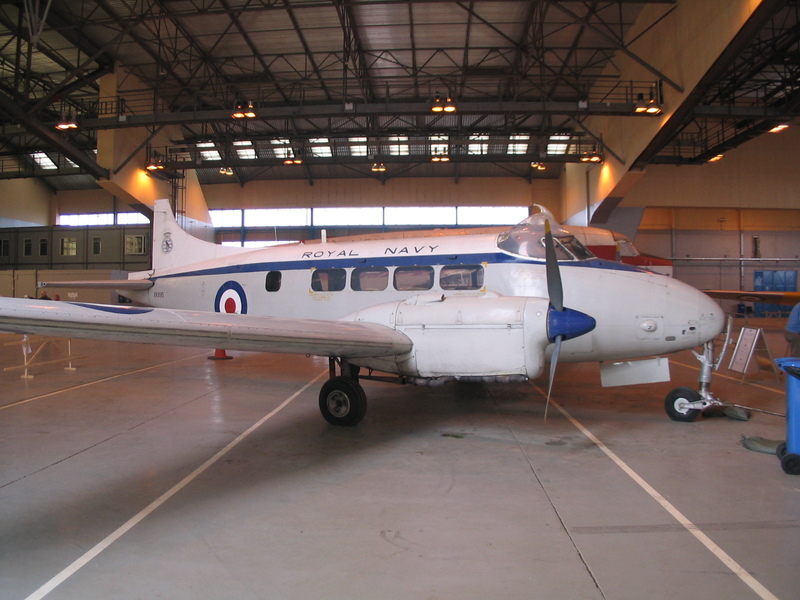 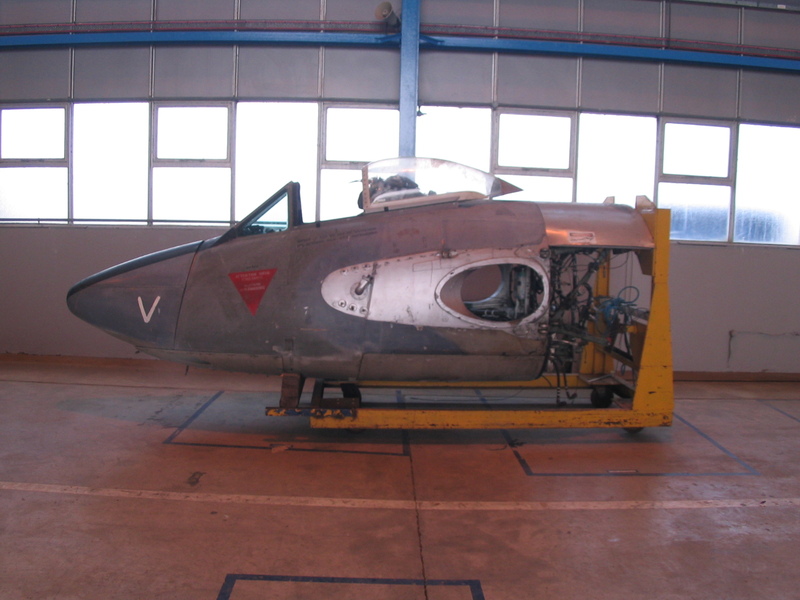 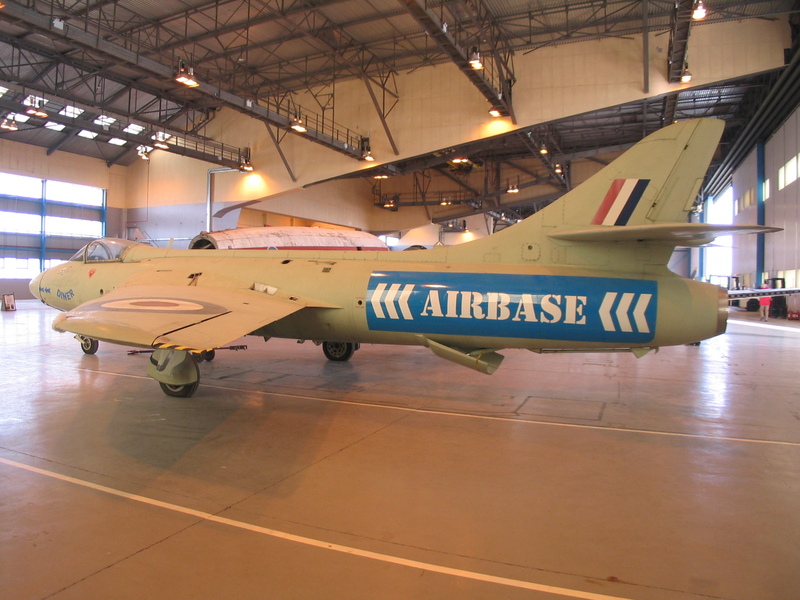 The former AIRBASE living aviation museum at Coventry moved to Newquay Airport during the winter of 2012/2013, and then restarted operations under the name Classic Air Force. 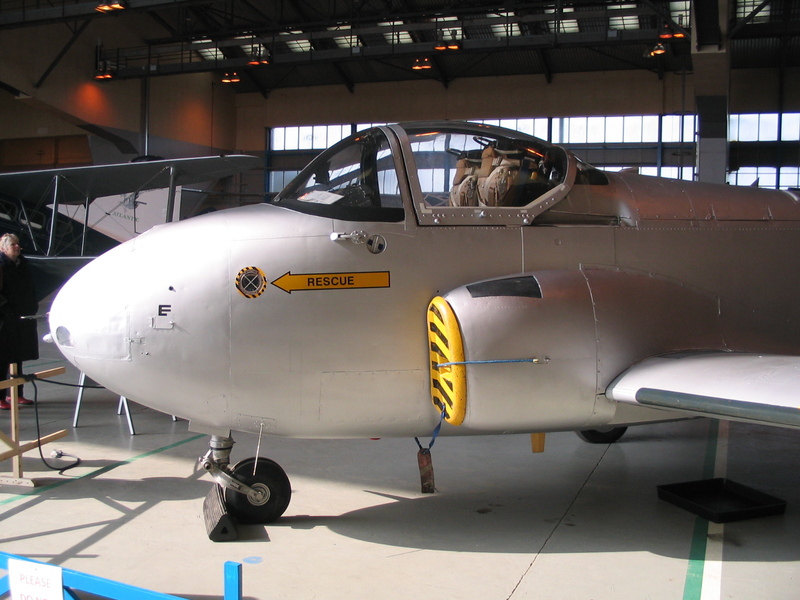 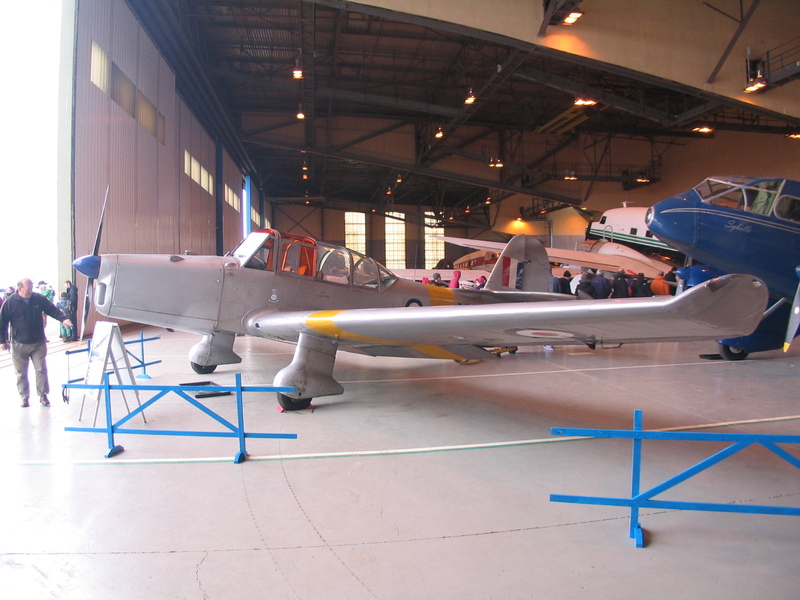 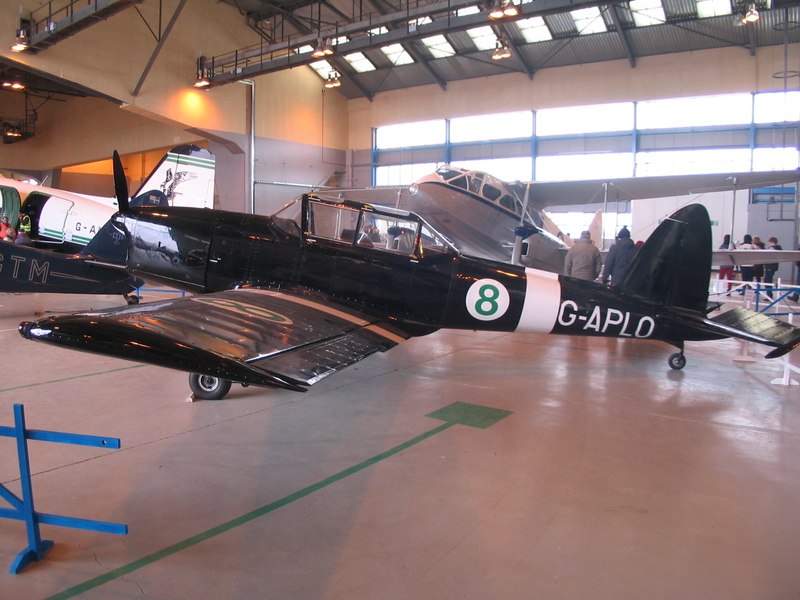 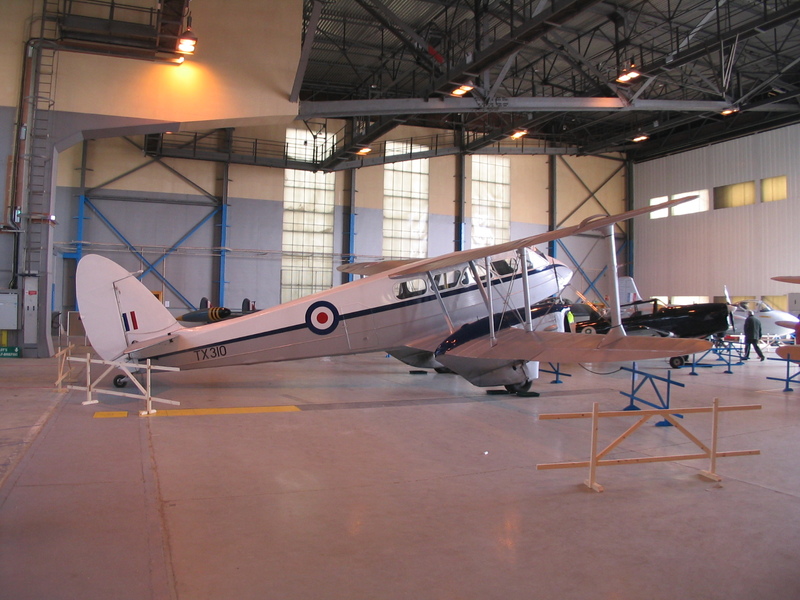 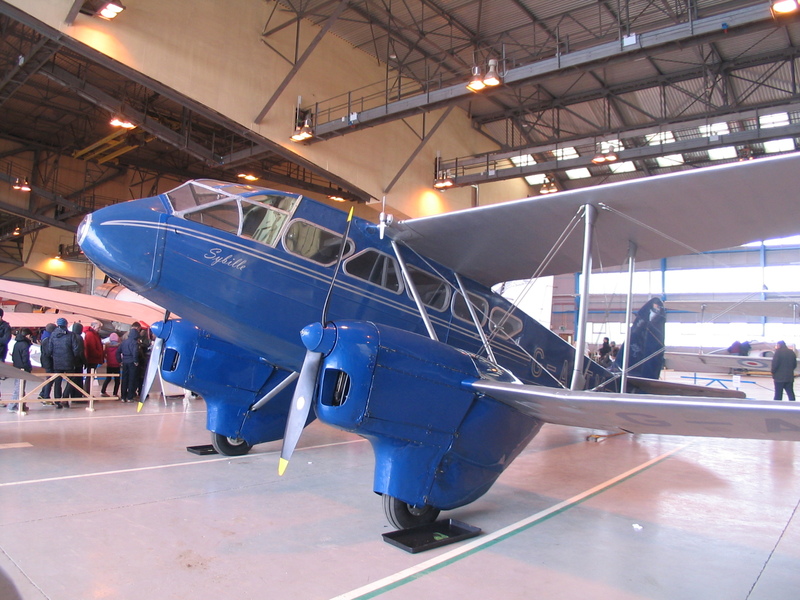 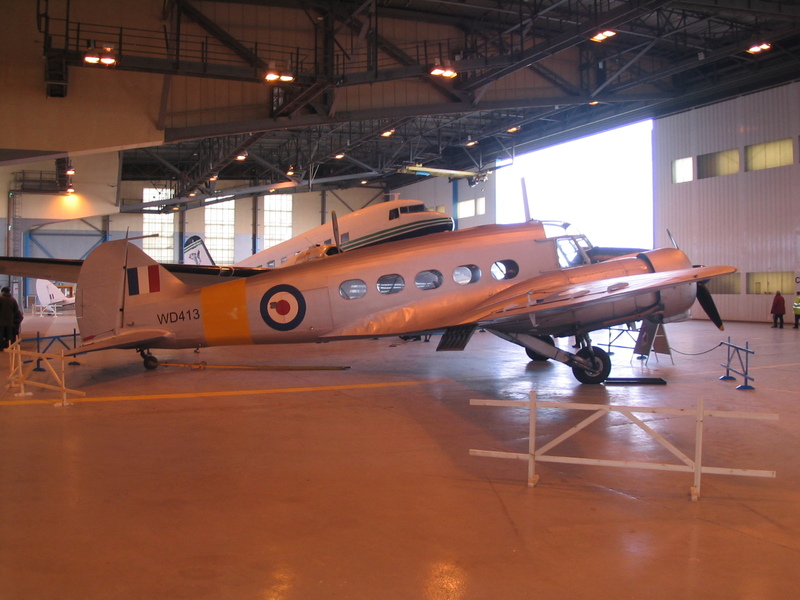 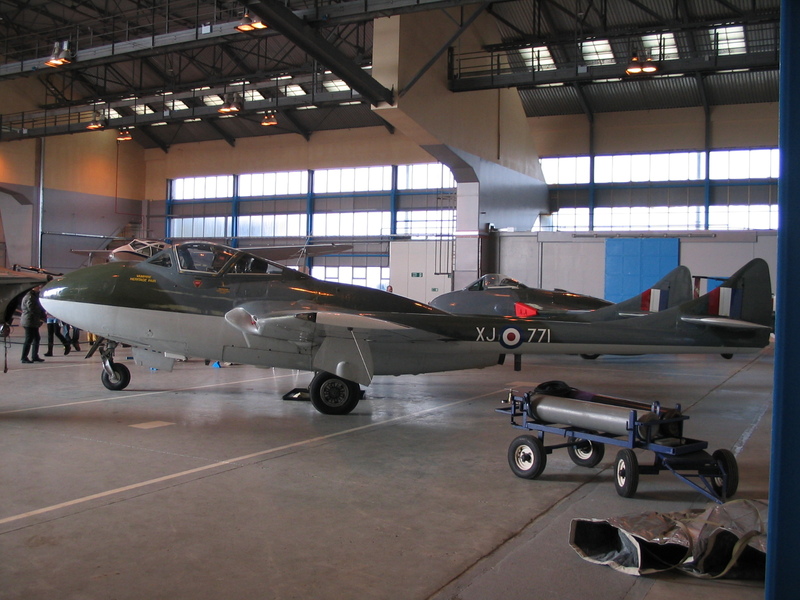 Officially opened on 29th March 2013, the Classic Air Force museum maintains a fleet of fully flyable historic aircraft, many of which are available for pleasure flights. 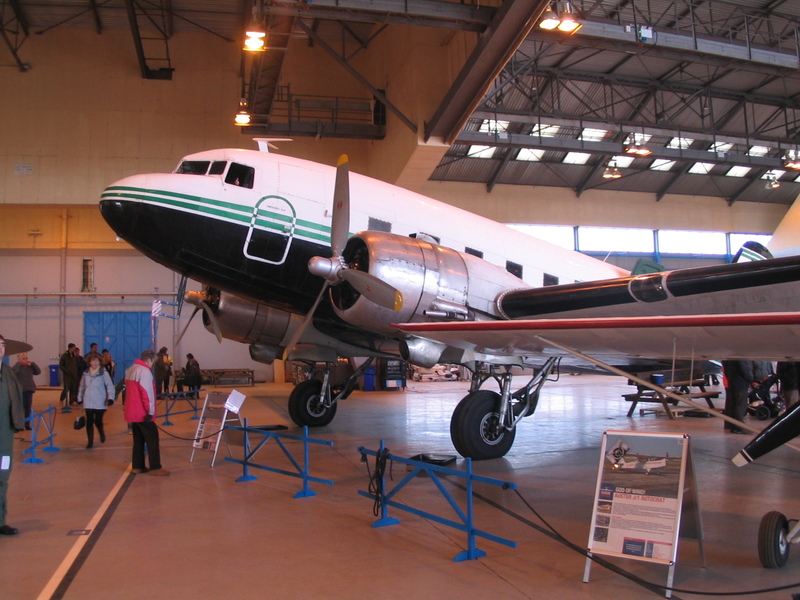 Visitors can get close-up to the aircraft and even see inside a Dakota cockpit, (if it’s not due to fly). 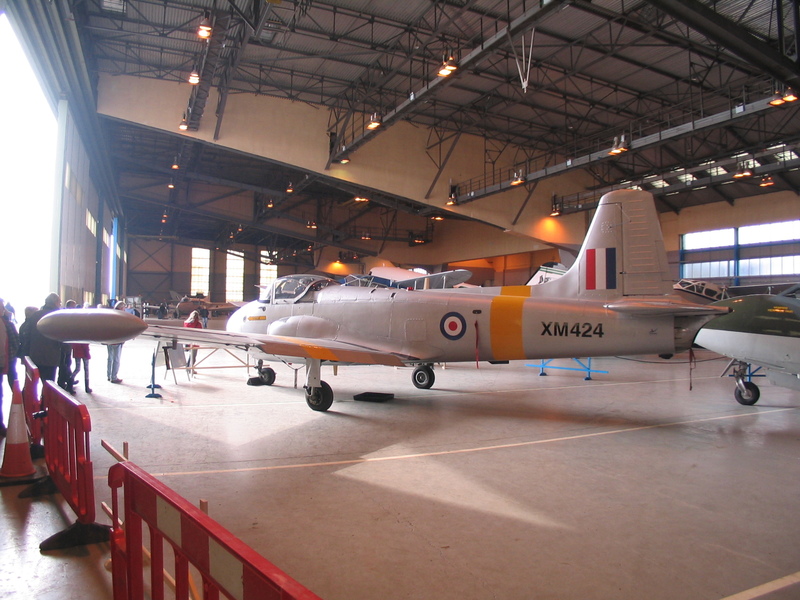 Some of the aircraft are still awaiting the move to Newquay, and further enhancements to the hangar displays are also expected. 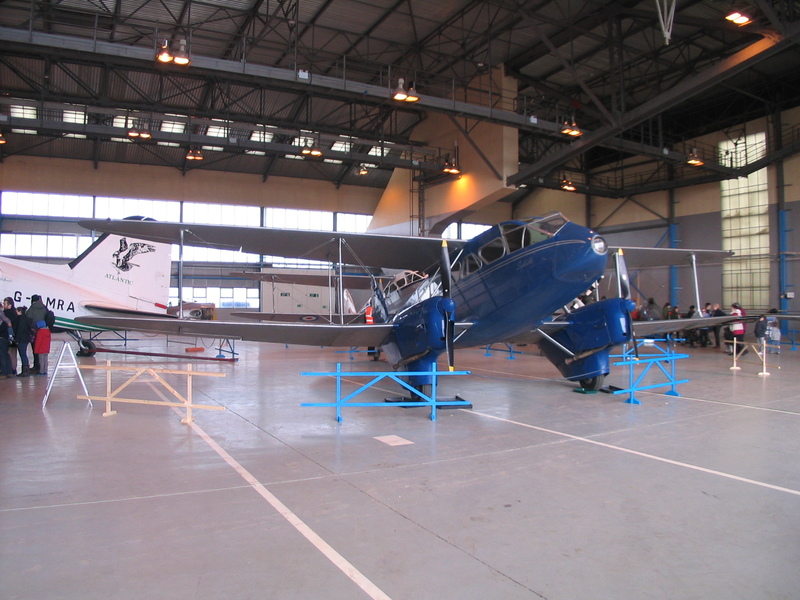 A number of special events are planned for the coming year. 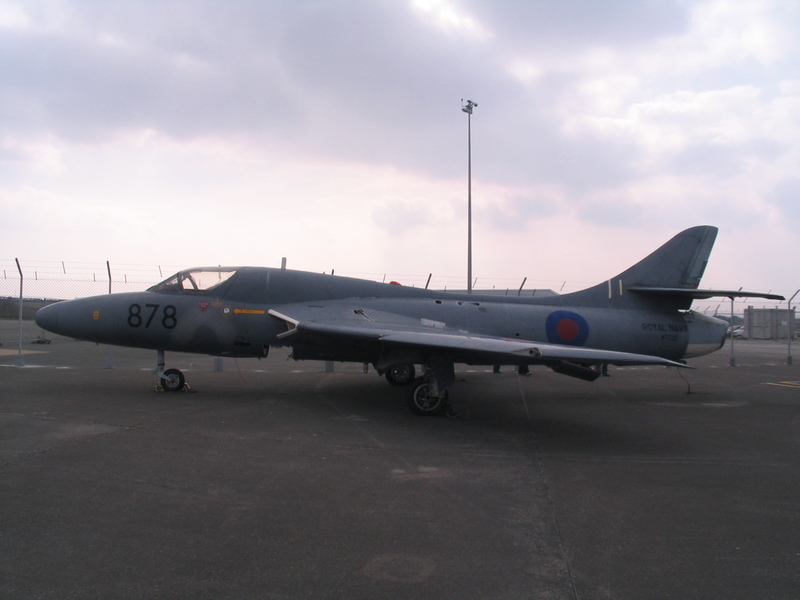 At Newquay Airport, off the A3059 to Newquay, Cornwall. 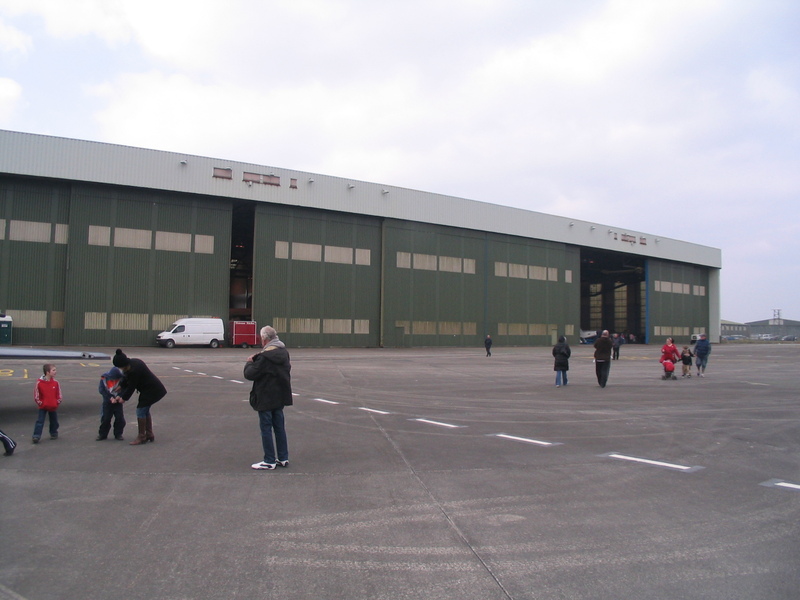 The site can be reached by following the new road signposted as ‘Aerohub’ and continuing to the car park next to the largest hangar. 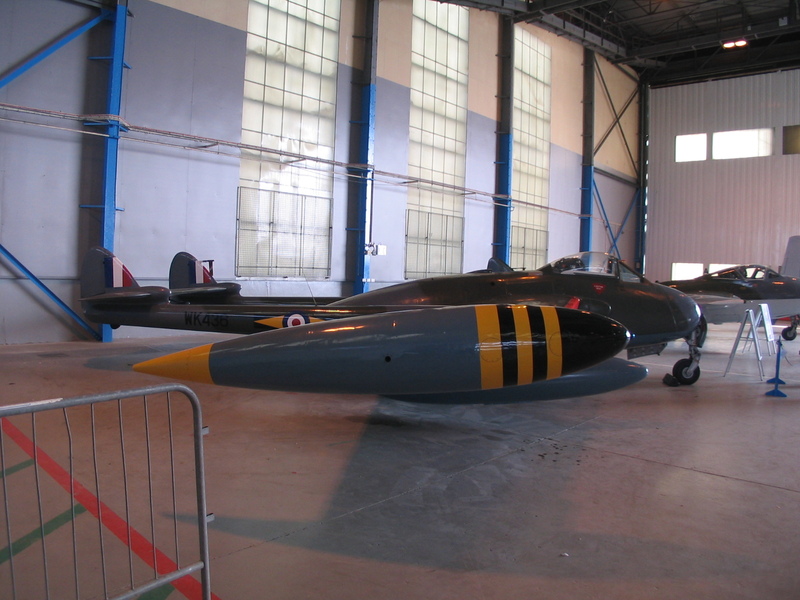 Every day except Christmas and Boxing Day, 10.00 am to 6.00 pm (last admission 5.00 pm), September to June and 10.00 am to 8.00 pm (last admission 7.00 pm) July and August. 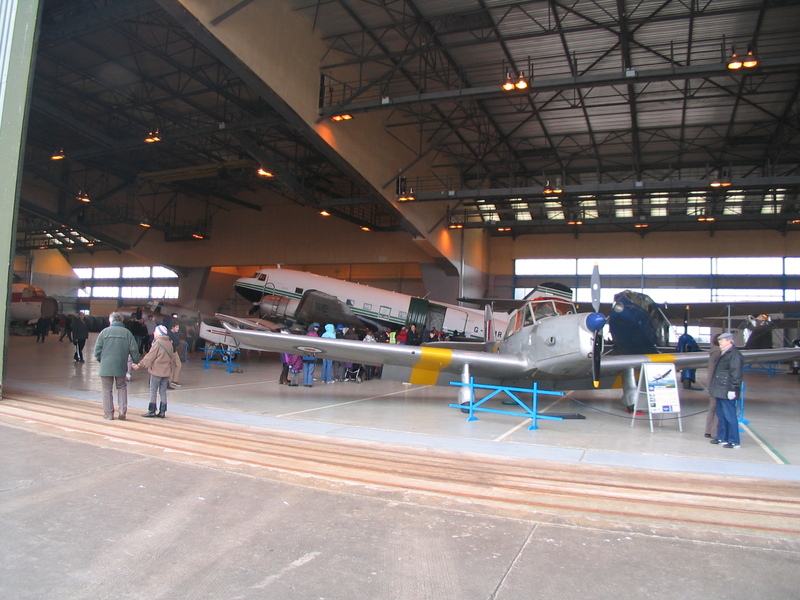 Free Car Park; WCs, Cafe, Souvenir Shop; Fixed Wing Pleasure Flights; Public airfield viewing area. 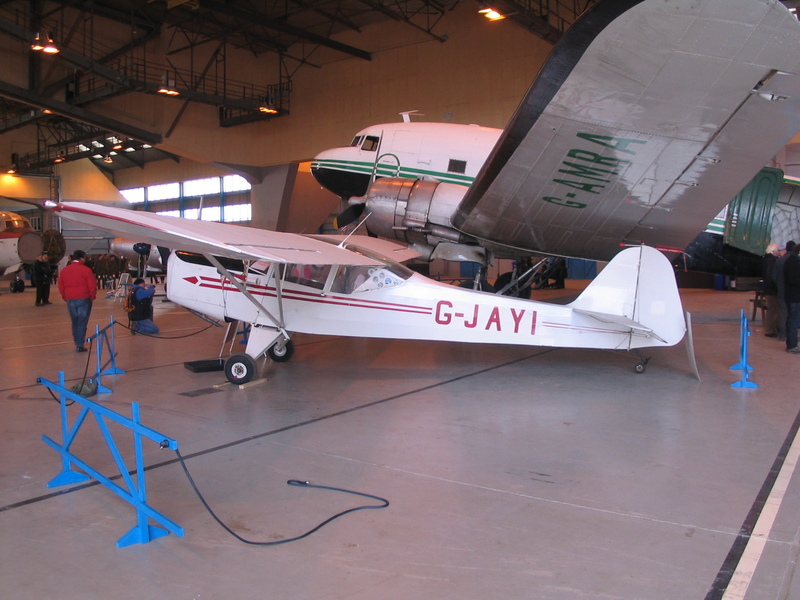 Note: Aircraft noted as ‘Stored’ are currently at Coventry Airport.